Quick, quick, hurry up. If we pack up now we can be there in 30 minutes! 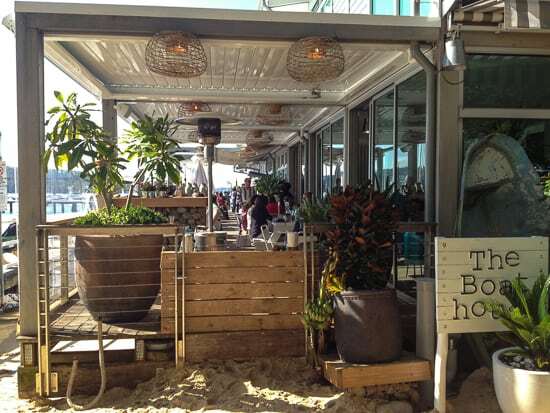 This cafe is in a lovely location, right by the beautiful Baths. There are scrumptious views over the beach and the harbour, I love watching all the bobbing boats. 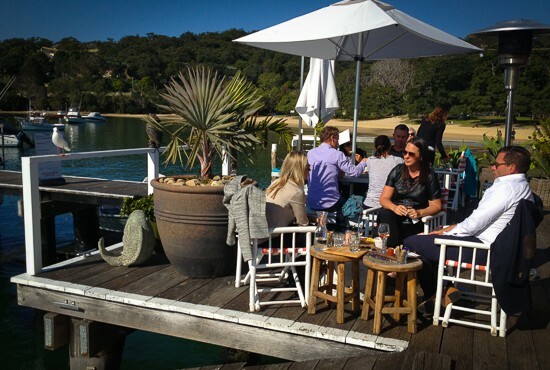 With new owners and a magnificent makeover, Balmoral Boathouse, by the Boatshed, is now bigger and better than ever. It’s come a long way from the kiosk we used to frequent when we first arrived in Sydney with kids over 15 years ago! 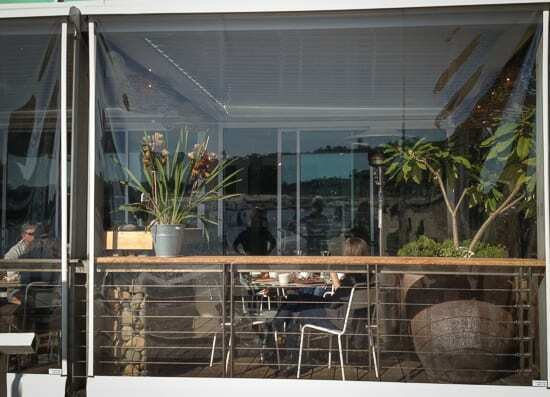 Alongside the baby and toddler-friendly Baths area of Balmoral Beach, right beside the water, is this terrific cafe. Food can be taken away as well as eaten in the cafe, very handy for mums and dads of littlies. You need to order food from the counter and then it is brought to you. 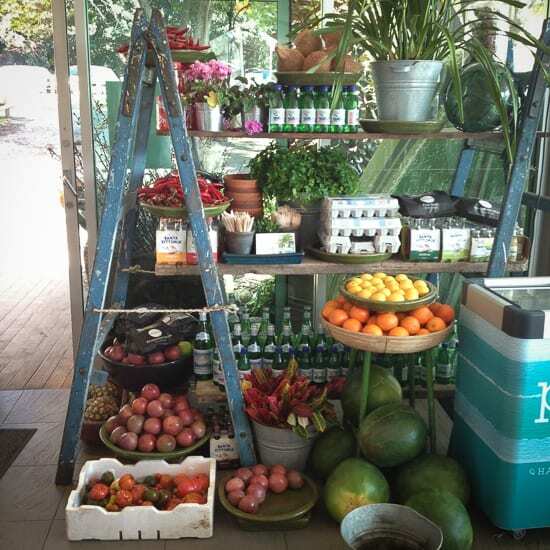 Drinks, snacks and full breakfasts and lunches are served. And don’t forget the ice blocks. The cafe is fully licensed. A large deck overlooks the baths, it can be very crowded at times and strollers can be a problem. Although the cafe can be a very hectic place on warm summer days, but the staff remain swift and cheery under pressure. Toilets/Baby change: There are toilets in the changing room, shower and toilet block at the baths. Mum’s report: When the children are a bit older you can watch them play on the beach from the cafe—luxury. Extra: The excellent playground is close, its rubber softfall making it good for crawlers. 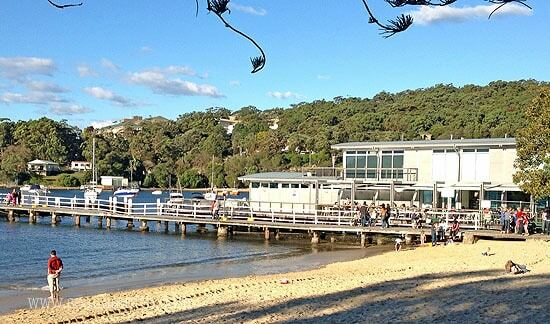 All the joys and pleasures of Balmoral Beach. 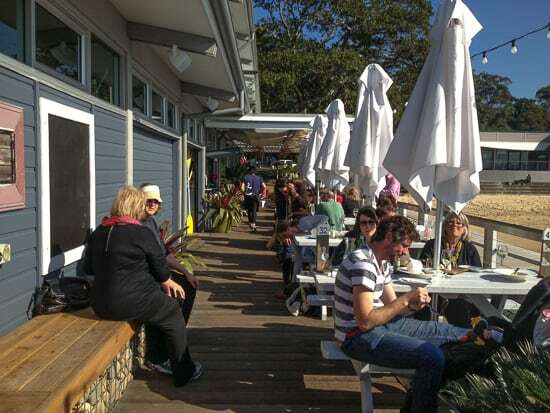 The Cafe is part of the actual Boatshed and you can rent various water craft from there, see the website. 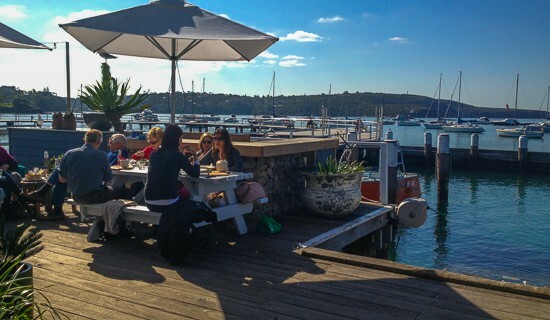 I’ve had a few wonderful times sitting on this cafe deck, mind you, not with the kids. When the kids come too, we only get takeaway as I can’t pry them off the beach or out of the playground. Have you enjoyed the views from this lovely cafe? Or shall I meet you there in 30 minutes? C’mon, pack the cossies, lets go! It looks fabulous, if only I lived just a little bit closer – it’s a fair trek from Adelaide! I love finding a good child-friendly cafe, there are more and more these days, but still many that are just so not great at catering for kids. 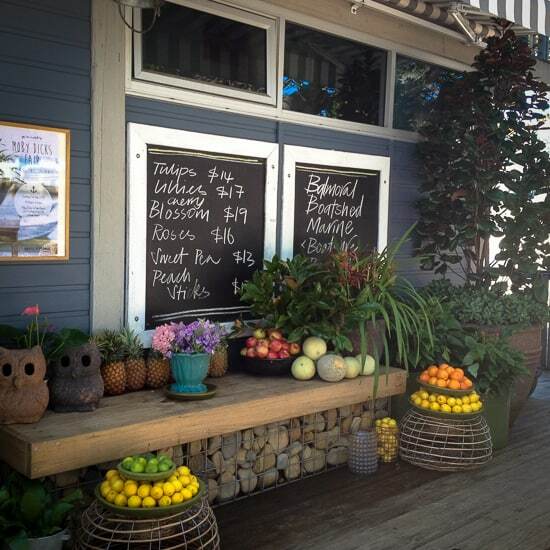 Ive been to Balmoral but not that Cafe – it looks fabulous. Smoothie AND latte… those days are behind us now Mo, the old metabolism is slowing down. Will ye no come back again??? I really, really, REALLY need to explore the Northern Beaches a little more! This boathouse looks fabulous! I’ll let Mr Surfer know and see if we can make a family day trip out of it. Like the fact that there’s an excellent playground nearby! We haven’t been to this cafe as yet, I don’t think it was open the last time we were down at Balmoral. Actually be down that way next week, will have to check it out. Thanks! Hi Sonia, you know I haven’t been to the one at Palm Beach for about 10 years – outrageous!! Must get up there, and I’ve only been to Armchair Collective, the other in the trio, once… must improve cafe hit rate this summer. I love to sit there and enjoy its view. Its very fascinating to go there especially with kids as they enjoy a lot.